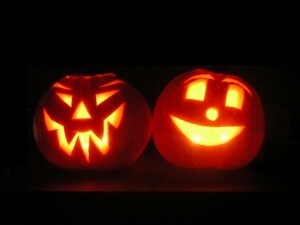 Home » Things to do: The Halloween Edition! As the leaves change colors and the air becomes more and more brisk, Halloween is fast approaching. While there’s always the traditional trick-or-treating approach going door to door, there are also plenty of other alternatives. Check below as we’ve compiled a list of events for children, adults, and even pets on the upcoming holiday! Description: Enjoy two hours of Topgolf game play, additional Halloween games, plus treats at Topgolf’s Annual KidZone Halloween Party where costumes are encouraged! For more information, be sure to visit the Topgolf website here. 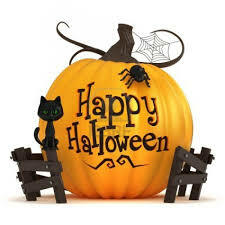 Description: Lake Accotink Park will host a Howl-o-ween costume contest and boneyard hunt for dogs this coming Saturday. Dress up your pet to compete for prizes and treats, and an overall great time. For more information, go here to check out the official flyer! 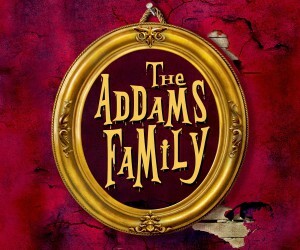 Description: Join the award-winning McLean High School Theatre Company as they present the fun, family-friendly, and spooky The Addams Family musical. For tickets and more information, click here. Description: Join us at Wildfire, Tysons Galleria, 3rd floor, Mclean, VA, when Executive Chef Eddie Ishaq teaches the little ones his best-kept secrets to carving the spookiest pumpkin in town, just in time for Halloween! A portion of the proceeds will benefit the Food for Others organization. For more information or to make a reservation, please call Amanda or Erika at (703) 442-9110. For an even more extensive list of tons of other great events in Northern Virginia, check out Fairfax County’s website here!